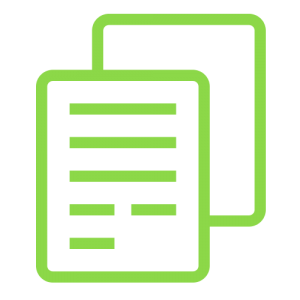 Watch this short video as an introduction to the NORC website. 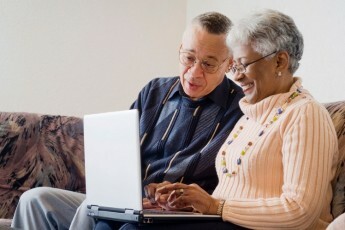 On October 4, 2016, the final regulations for nursing homes participating in the Medicare and/or Medicaid programs were published in the Federal Register. 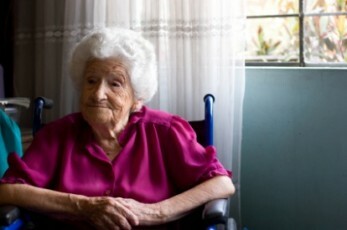 Ombudsmen are dedicated to enhancing the lives of long-term care residents What is an Ombudsman? 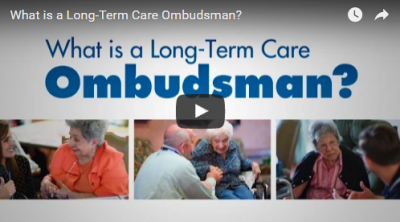 Ombudsmen advocate for residents' rights and quality care; educate consumers and providers; resolve residents' complaints; and provide information. 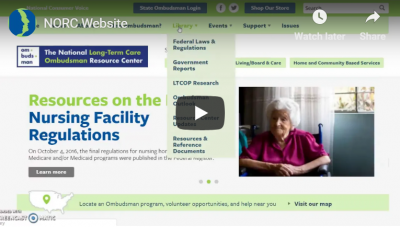 Watch this new video about the role of the ombudsman.